Bear is a rapidly rising star in the Box Mattress industry. They provide a full foam mattress that provides a surprisingly responsive sleep. 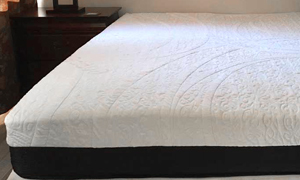 Read our Bear Mattress Review to learn more about this bed. We recorded a 6 out 10 in our firmness rating(10 being the firmest). The Bear combines a responsive memory foam beneath a softer memory foam. The result is a slightly firmer bed that gives a light and airy feel. The support comes from a High-Density support foam resting at the bottom of the bed. It provides a good base and helps sleepers have a great sleep through the night. We found a sinkage of 1″ with in our Bear Mattress Review. Customers won’t feel like the mattress is eating them. If anything, they should feel like they are lightly floating on top of the bed. We found that the Bear had a surprising high responsiveness for a full foam bed. In fact, at times it almost felt like a spring mattress. Highly energetic couples should look for a responsive bed. We usually recommend coil mattresses, but we were suitably impressed by the Bear. It provided the highest response we have seen with a full foam bed. We found no complaints of heat retention with the Bear mattress. Again, this is impressive for a bed constructed of foam. Bear uses a graphite infused foam and Celliant cover to achieve this. We have found no complaints of smell or off-gassing with the Bear mattress either. Customers should know that all Box mattresses have a small amount of odor when opened. The smell dissipates in an hour or two. Our construction review checks out how Bear was able to create such a responsive sleep using only foam. It’s important sleepers learn how materials and layer can impact their sleep. The Bear Mattress cover uses a blend of Polyester and Celliant. The polyester provides a soft, comfortable fabric. The Celliant is a thermo-reactive thread that converts heat into infrared light. This cooling is essential for memory foam beds which tend to run hot. Sleepers will have a cooler, enjoyable sleep thanks to the Celliant fabric. Bear uses 1″ of graphic infused memory foam for the top layer. It provides sleep that is exponentially cooler than traditional memory foam. 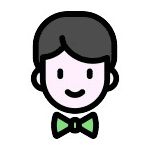 2.5″ of highly responsive memory foam creates the second layer. The responsive foam is arguably the most important layer of the Bear Mattress. Typical foam is slow to respond and gives a sinking, sluggish feel. The highly responsive foam reacts quickly, rapidly adjusting to the sleepers movement. 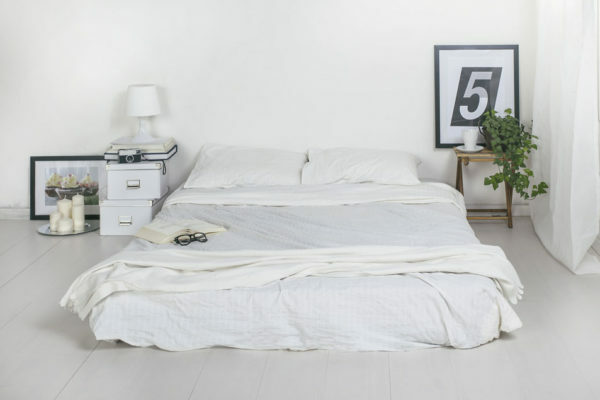 6.5″ of high-density foam act as the foundation for the bed. This layer provides the ideal support for the sleeper. 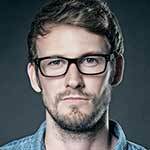 Discounts: Certain codes worth $50 off. The Bear mattress is a lower price compared to the other bed companies. A queen will cost the customer $850. 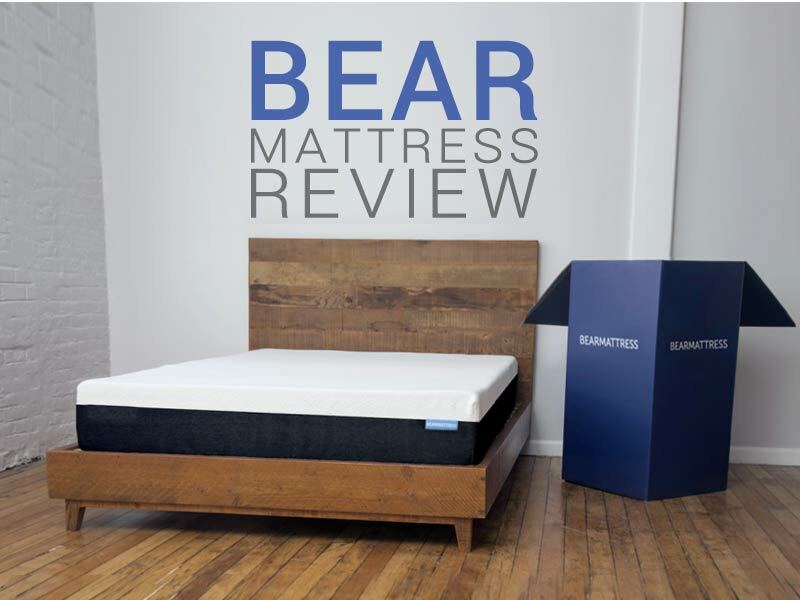 Let us know what you think about the price in the comments section of our Bear Mattress Review. We are working with Bear Mattress to get our customers a discount. The usual coupon is worth $50 off your bed. We recommend customers head to their website and look for any Bear Mattress Coupons. Use the link to get the discount on your bear mattress. 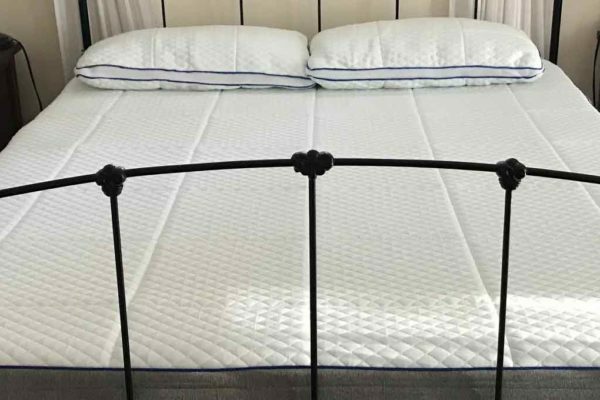 Bear mattress has found a way to create an incredibly responsive full foam bed. The mattress has a great feel that we are sure customers will enjoy. Thanks to the Celliant fabric and graphite infused foam, sleepers should have no problem with heat. 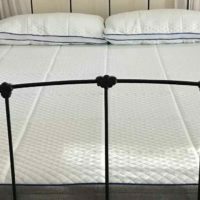 If you are looking for a great bed at a reasonable price, the Bear mattress is worth checking out. Who should buy the Bear Mattress? Sleepers who are looking for a medium firmness in their bed. Sleepers are looking for a very responsive sleep that is great for night time activities. Sleepers looking for a cooler sleep on a foam mattress. I live in a warm & humid country near the equator. Was thinking about buying one of these mattress-in-a-box beds from Amazon. Which one do you think would be great? I saw the Cocoon Chill that day. Is this mattress good? The Cocoon Chill is very good at staying cool, though the bear Mattress also has a gel infused memory foam top layer. Though if you are really worried about temperature, I would go with a latex mattress, if possible with inner coils.